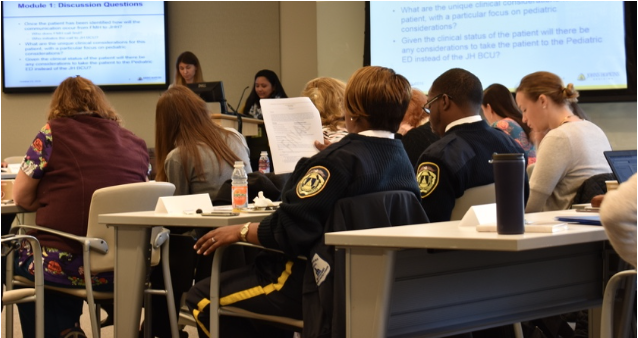 On October 23, the BCU team hosted a tabletop exercise to discuss the logistics behind transporting and caring for pediatric patients with suspected Lassa fever. In a real-life scenario, a patient transport would require coordination and communication with many of our local and state representatives. 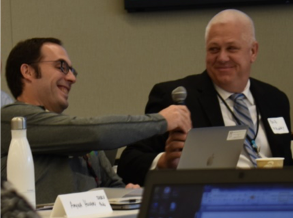 We partnered with Frederick Memorial Hospital, a Maryland Special Pathogen Assessment Hospital, as well as other state partners for this tabletop simulation. We were joined by our partners at the Maryland Department of Health, Baltimore City Health Department, Maryland State Police and the Maryland Institute for Emergency Medical Services Systems. First, consistent internal and external communication between all relevant stakeholders is key. Second, the exercise discussions revealed several pediatric specific considerations, such as the development of an ethical protocol for managing parents or guardians during a suspected pediatric case of a high consequence pathogen. 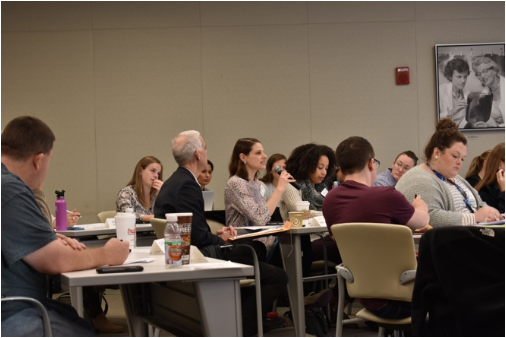 Over 30 individuals participated in the exercise between JHH and other Maryland partners, and it highlighted the excellent level of engagement for all stakeholders who would be involved. 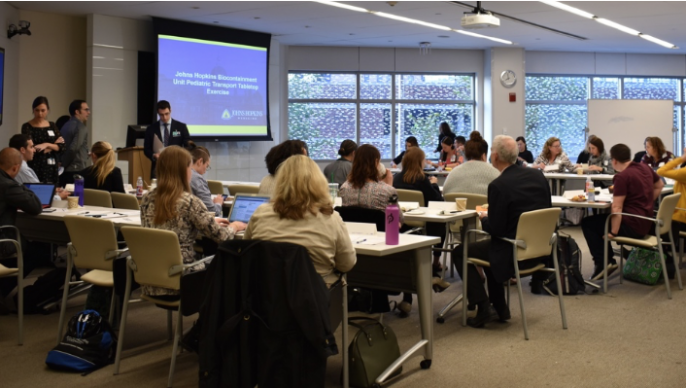 On November 1, New York Health + Hospitals’ Emergency Management’s Special Pathogens Program and Johns Hopkins Center for Health Security hosted an integrated tabletop exercise focused on a healthcare delivery system-wide pandemic response. The event brought together leadership from acute, post-acute and ambulatory sites within the New York Health and Hospital System, along with local, state and national public health authorities and liaisons to highlight several potential high-level strategic decisions required of leadership in order to prepare for and respond to a pandemic. The workshop was broken into three modules: Healthcare Delivery Impact & Response with Public Health Partners, Public Health Partners & Liaisons and Current & Prospective Technologies for Pandemic Preparedness & Response. National representatives from CDC, DARPA, NETEC and ASPR participated in the event along with NYC leadership, Center for Health Security staff members and many operational responders including several members of our own BCU team.